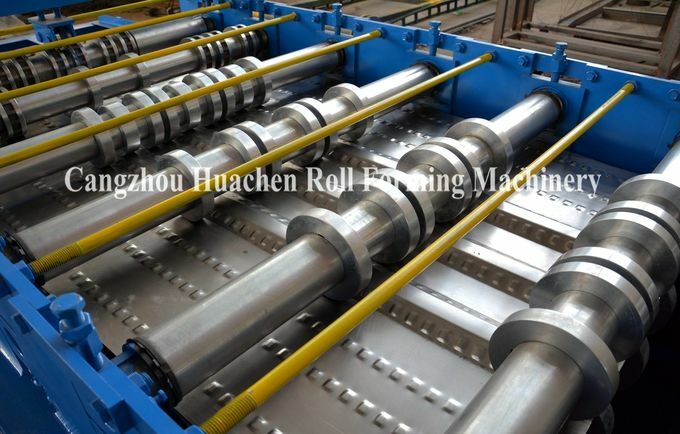 With our in-depth knowledge and experience, we are engaged in manufacturing, exporting and supplying an excellent quality Floor Deck Roll Forming Machine to our honorable clients. 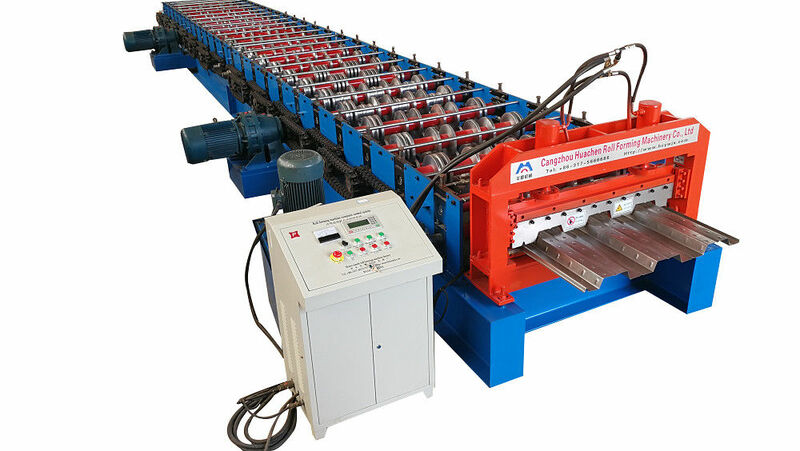 Our offered machine is manufactured under the stern surveillance of our ingenious professionals using optimum quality components and modular technology in adherence with set international norms. 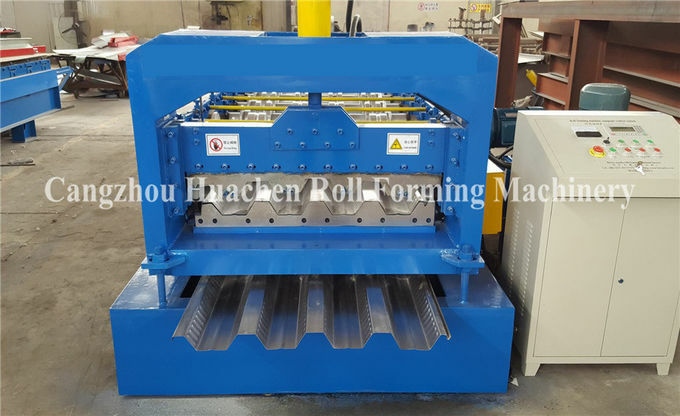 Mainly used for plate forming applications, clients can purchase this Floor Deck Roll Forming Machine from us at pocket friendly prices. 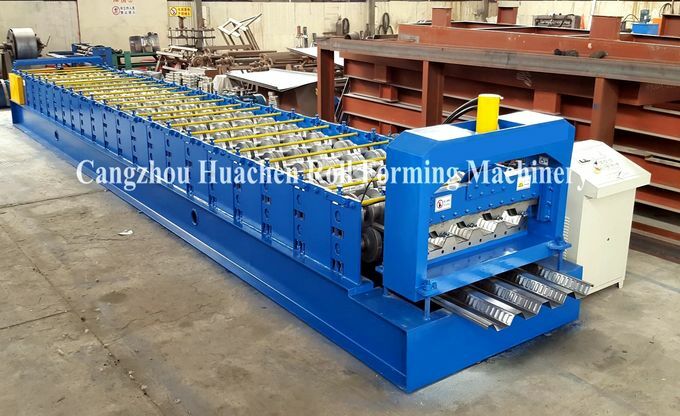 Product application: The metal deck produced by floor deck forming machine ia used as decking of building; It has high strength with big wave length. It adheres well to concrete. Used on high building, it not only saves steel mold plate, but also reduces the weight of storey. 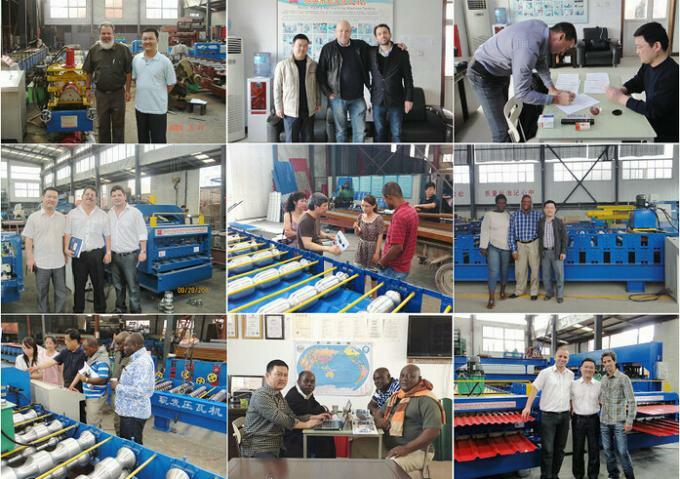 With the same bearing capacity, it economized steel and cuts down investment accordingly.